This game is in category ""Must-Buy-Now""
You laugh because you know it's funny and not serious!! Very nice album!! 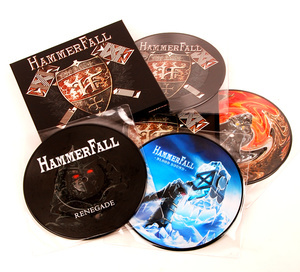 It can't reach the GLORY TO THE BRAVE level but it's very good for hammerfall! 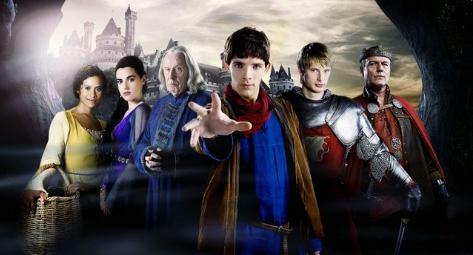 Zook wrote: Oh, and I enjoyed Legend Of The Seeker as well. Topic: Ο Hansi ειδε τη μαϊμου χαχαχαχαα!!!! Re: Ο Hansi ειδε τη μαϊμου χαχαχαχαα!!!! I downloaded all the seasons before 2 weeks and I finished them all!! Topic: Rumors or News: Scott Columbus R.I.P. ? Re: Rumors or News: Scott Columbus R.I.P. ? RIP my friend! I'm so glad I was able to see you up close and have a photo with you! It didn't? That's remarkable, because DAO is pretty much one of the best rpg's ever. Yesterday I got "DANTE'S INFERNO" on xbox360!! Amazing game!! It's like the CONAN but with better graphics!! Cerbere wrote: I've never played a wastern, are they any good? The Rider Of Rohan wrote: True. But then again, there are only about ten of them. Even if there are not many the game is awesome!! Why?? For me it's one of the best Western Games!! Today I bought disc with game named "The Elder Scrolls 5: Skyrim"
No you didn't, the game won't be out for almost a year yet you massive tool.